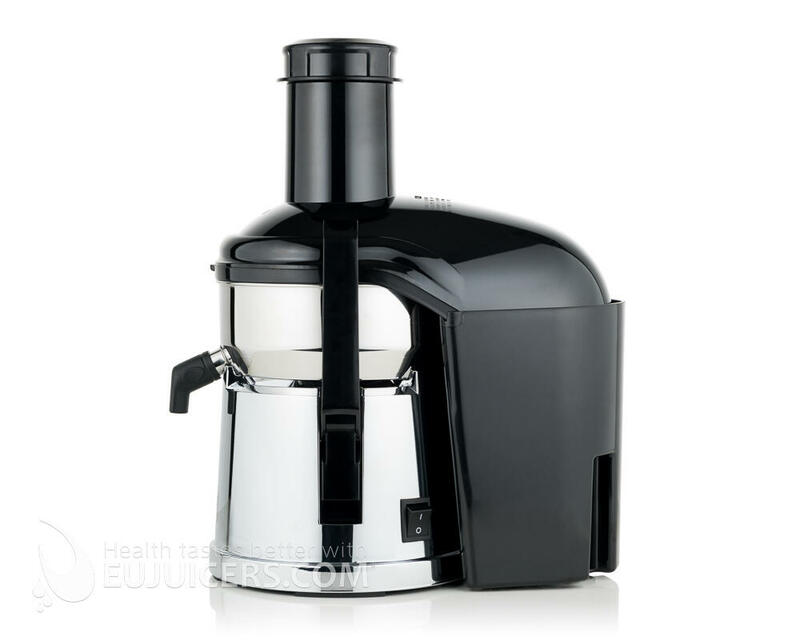 Combining a powerful motor with a wide 77mm feeding tube in a compact size, this juicer is great for even the smallest countertop. 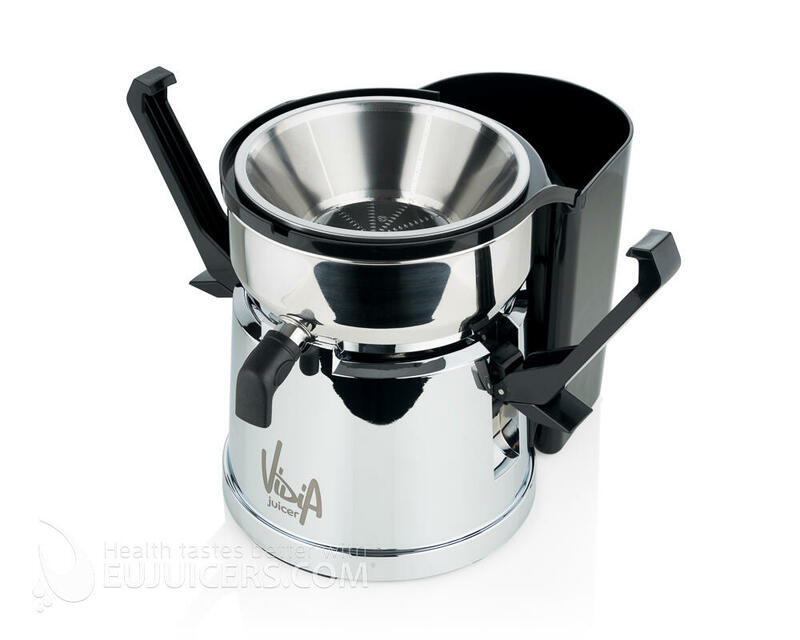 The stainless steel bowl, blades, and screen ensure the best quality juice, and the chrome-plated body is designed to look good in any kitchen. 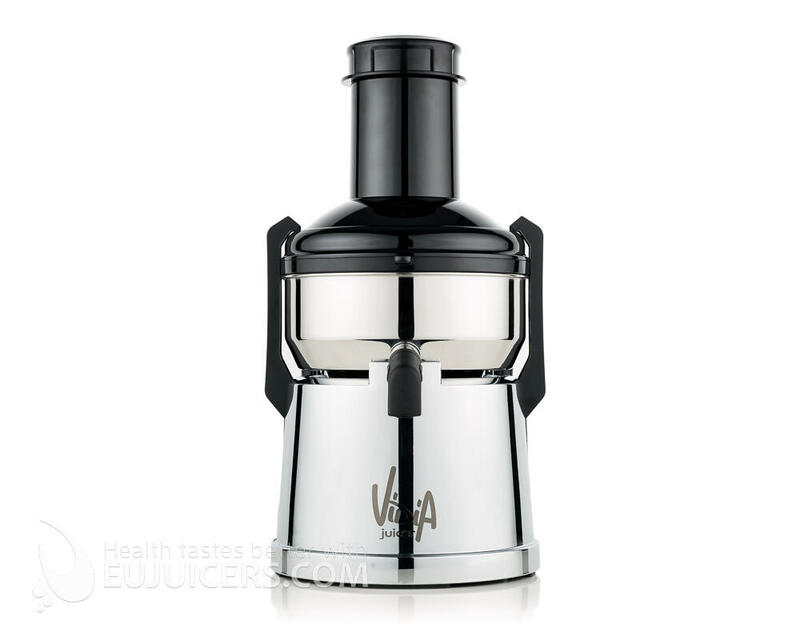 With a powerful single-speed motor optimized for all tyes of ingredients and a commercial-grade power switch built to last, the Vidia juicer is designed for easy and reliable use. The two large clamps make cleaning fast and easy. 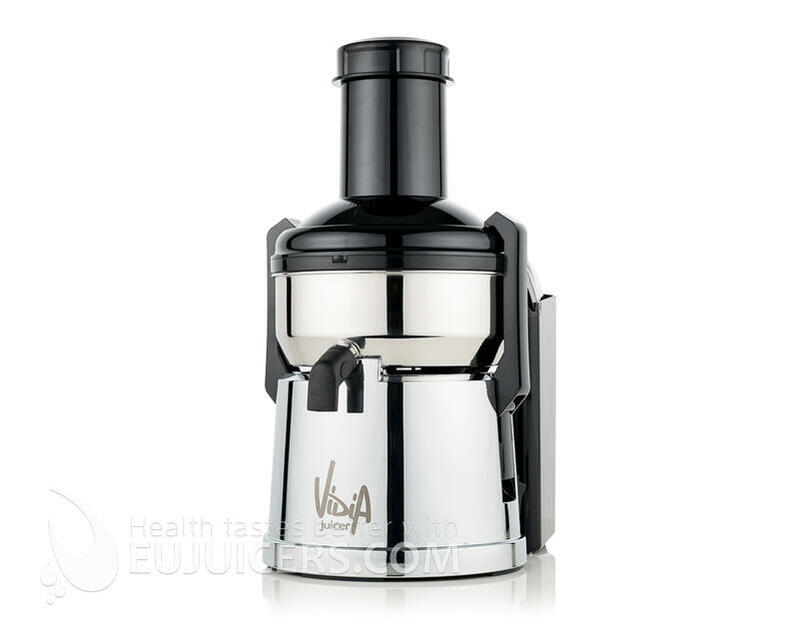 The Vidia centrifugal juicer represents a great value for the price. We liked the stainless steel construction of all the jucing parts, the heavy duty power switch, and the wide 77mm feeding tube. Also the separate pulp container is large and doesn't require frequent emptying. It lacks the variable speed or digital displays of some models, but this also makes it much more simple to operate and we found the 10,000 rpm to be suitable for most purposes. 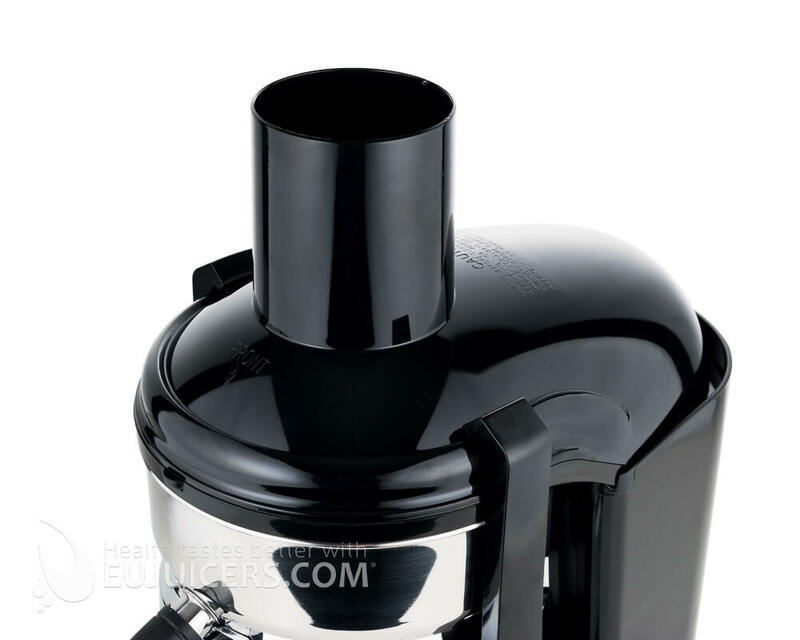 As with any centrifugal, keep in mind that the juice will deteriorate quickly due to the high rpm, and yield will be less than with a slow juicer.